Found one file extension association related to BIMx for iPhone and 1 file format developed specifically for use with BIMx for iPhone. 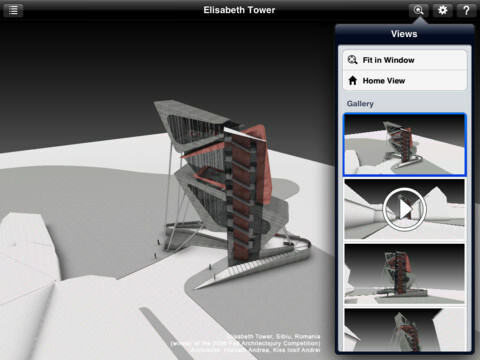 GRAPHISOFT BIMx turns your device into an enthralling 3D communication and presentation tool. Explore architectural designs interactively through the BIM model with this revolutionary application. Pushing the boundaries even further, the new Info Tool is at your service to gather rich BIM element information right in the professionally rendered, familiar 3D environment that natively supports retina display. If you need more information please contact the developers of BIMx for iPhone (Graphisoft), or check out their product website.